Like most homeowners, you only want the best materials to comprise your home. As such, you probably took a long time looking at different flooring material before settling on the one you chose. You also probably looked at dozens of fixtures before finding the perfect ones for your house. However, there’s one construction material that many homeowners tend to overlook: roofing. This is hardly surprising, though, since your roof is literally over your head, making it easy to take for granted. That being said, choosing high-quality roofing material will not only add to your home’s beauty, it also goes a long way into protecting your loved ones and your possessions. After all, the roof is your home’s first defense against the elements. Luckily, there is no shortage of great roofing materials to choose from. For veteran roofers in Menlo Park and Palo Alto, however, one in particular stands out: tiles. Just what makes this material an exceptional option? If you’ve ever talked to a local roofer in the Palo Alto or Menlo Park areas, you probably know how that re-roofing is expensive. As such, choosing durable roofing material at the outset will help you save considerable money down the line. Luckily, roof tiles are one of the most durable choices on the market. As TileRoofing.org states, tiles have the lowest lifecycle cost among all roofing materials, which more than offsets the higher upfront cost they may represent. Your roof plays a major role in your home’s curb appeal–it’s one of the largest components of your home’s exterior, after all. 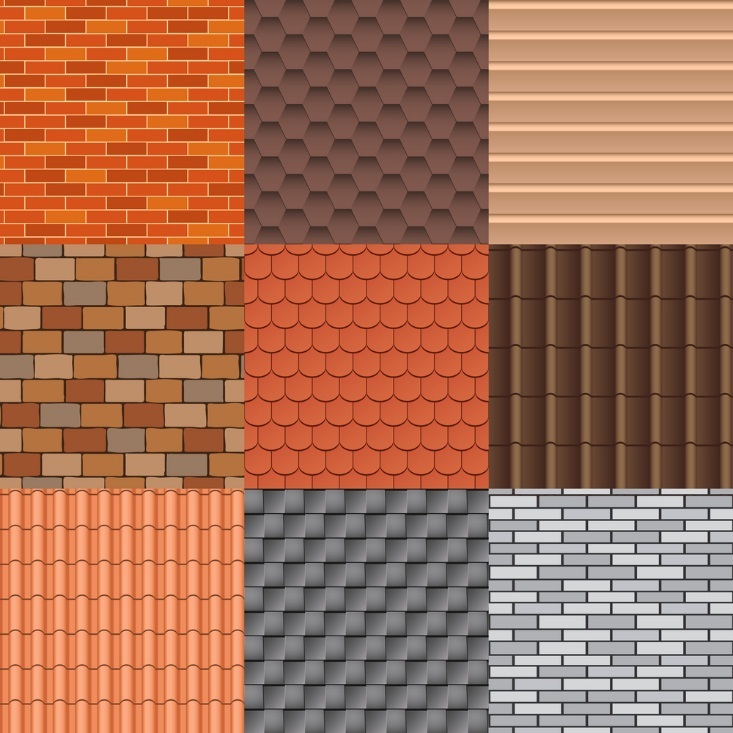 It’s a good thing that roof tiles can be fabricated in a wide variety of colors that nicely complements your home’s style. Even better, they can be manufactured to mimic the look of more expensive wood shingles, allowing you to recreate a rustic look without putting a dent in your bank account. There’s a reason why people say that their home is their castle–it’s where all their earthly possessions are stored! As such, calamities such as fire pose a serious threat to your finances. Fortunately, concrete tiles are inherently fire resistant, giving your an extra layer of protection against conflagration. For instance, if a neighbor’s home is on fire, your roof is less likely to catch the flames if it is made of tile. Indeed, this is just a small sampling of the many benefits that roof tiles can offer homeowners like you. If you want to know more about tile roofing, expert roofers like Shelton Roof will be more than happy to give you more information.